As a storyteller, I am deeply fascinated with mental health and psychology. These fields traverse an interior landscape that is rich and complex, providing insight into the essence of what makes people who they are. Aurore (left) speaks with local partners. Aurore is a 31-year-old French woman speaking to me from International Medical Corps’ field office in Mexico, where she has been supporting our relief-and-recovery efforts following two powerful earthquakes in September 2017, which killed more than 400 people. She studied psychology in France and Chile, and did her practical training in Africa, specializing in crisis contexts. 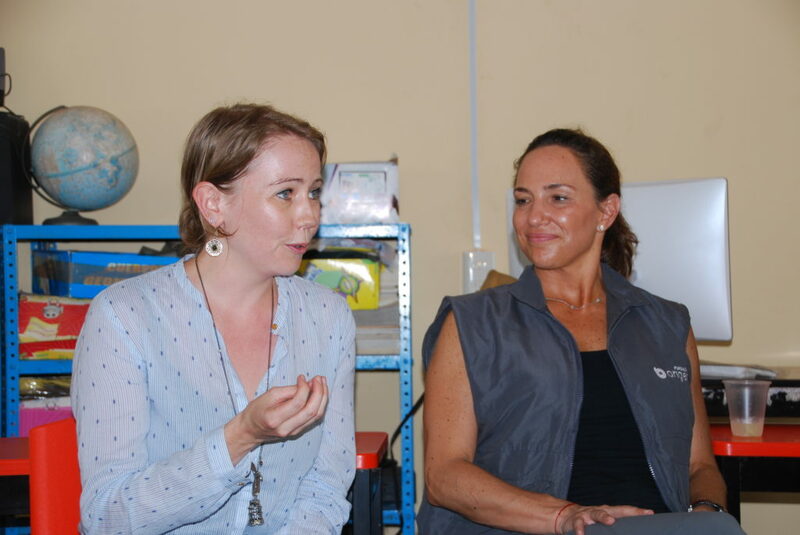 Having dreamt of working in humanitarian relief since childhood, her work has so far taken her to Turkey, Iraq, the Democratic Republic of Congo and South Sudan, where she has provided MHPSS for survivors of violence, including gender-based violence. The work is “very dramatic and difficult”—and she absolutely loves it. She now is working in Mexico with survivors of natural disaster, which is very different, she explains, because “in violence, you can identify who the perpetrator is. But with natural disaster, who will you blame? When will it happen again?” Three months after the earthquake, people were still living outside of their houses, not only because they needed to rebuild the physical structures, but because their personal inner foundation had been so profoundly shaken. 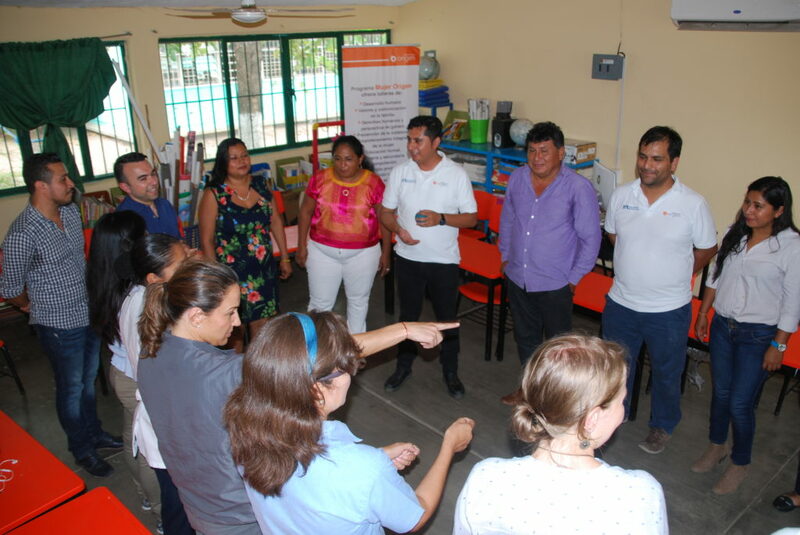 In the poor and highly affected state of Oaxaca, International Medical Corps partnered with a local organization, Fundación Origen, to build mental health and psychosocial support programs through training and support of key partner staff, including an emotional coordinator, youth coordinator and four psychologists under Aurore’s supervision. Over the past several months, the MHPSS staff have identified people with mental health needs and referred them to appropriate service. They’ve also worked in schools with children, teachers and parents on how to best support needs of those affected. In addition to spreading anti-stigma messages and promoting mental health by training community leaders in Psychological First Aid, International Medical Corps’ MHPSS team has utilized culturally relevant psychosocial support programming such as the “Circle of Words”—an approach used to create safe, confidential spaces to help participants identify coping mechanisms. Our Youth Empowerment program focuses on improving psychosocial well-being in youth and children as well as on promoting a sense of community connectedness through a “Recovery of Historical Memory Project,” in which youth work to rebuild social memories and historical artifacts that were lost in the earthquake. 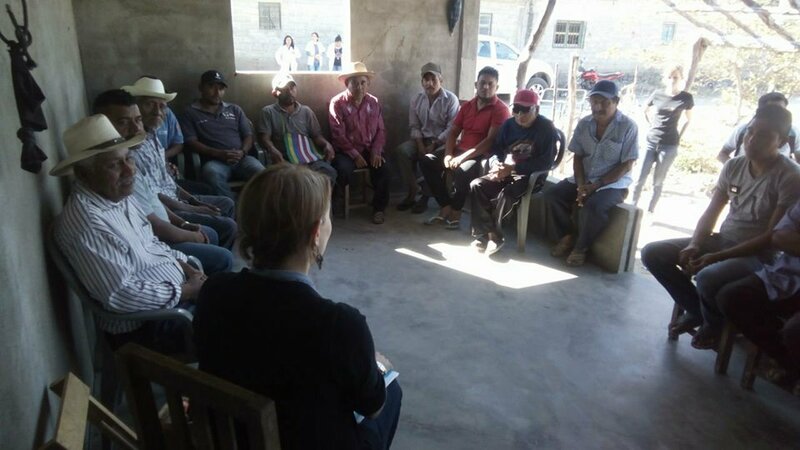 Despite having a reputable university of psychology, before the earthquake Mexico largely lacked a community-based approach to mental health. Instead, says Aurore, many psychologists would sit in their offices and wait for people to come for help—most of whom never did because of the stigma and lack of awareness around mental health. This is why training has been so pivotal to our approach, as International Medical Corps works to ensure that local Mexican health workers, social workers, teachers, community leaders and more will be ready in case of another disaster. We have taught local key community leaders how to meet people wherever they are—in the communities, in their homes, sitting by a tree if necessary—to observe their needs, listen actively and empathetically, and connect them to the right services. This supportive approach extends even to Aurore herself, a French expatriate living in Mexico who can sometimes feel isolated. But she says her International Medical Corps colleagues around the world give her “human support and human relation.” They give her space to share her thoughts and ask questions, and reassure her that she is never alone, reminding her that we are all connected. She laughs sheepishly and asks, “I don’t know how to explain it exactly – am I making sense?” I smile and assure her that it makes perfect sense. After all—this desire to understand the innermost workings of another human being trying to survive and thrive in this mysterious and magical and tragic world? I know it all too well—and, as Aurore would agree, there’s still so much to discover. Two strong earthquakes struck Mexico in September 2017, killing more than 400 people and destroying homes, schools and health infrastructure. 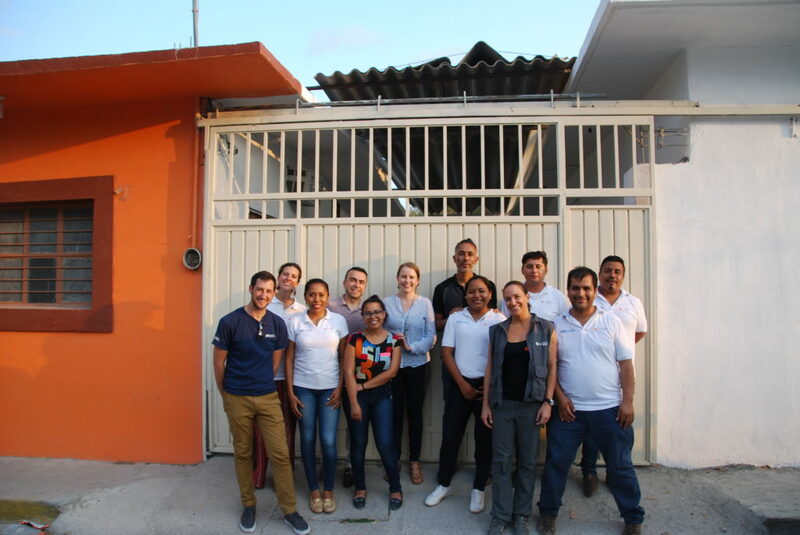 In partnership with a Mexico-based relief organization, Fundacion Origen, International Medical Corps is supporting relief and recovery services for communities affected by the two earthquakes. This includes providing first responders and other professionals interacting with affected communities with training in psychological first aid—a crucial skill set that gives practical tools and techniques for providing sensitive and culturally appropriate support to people who have experienced extremely distressing events.